As one of the most beautiful islands in the world, Mauritius is a dream destination for travelers seeking relaxation on paradisiacal beaches, as well as for those looking for a change of scenery. In addition, it offers a multitude of activities to do. 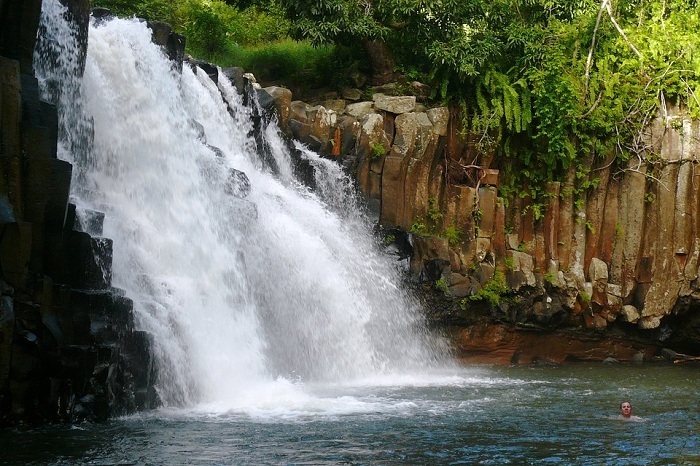 Here are four travel tips to Mauritius we have compiled. Travel tips to Mauritius must include information about its weather. Located in the southern hemisphere, Mauritius enjoys a tropical climate composed of two seasons: summer (November to April) and winter (May to October). During the summer season in Mauritius, the weather is hot and humid. It is the ideal season for diving or fishing. The weather is cooler during the winter season. In August, the low temperatures are felt on the coast, with an average of about 20° C. In fact, there is not really the best time to go to Mauritius, as the island can be visited throughout the year. However, it should be noted that Mauritius is a wet destination. It can rain in any season. But generally, abundant rainfall is from February to March. Mauritian public transport is well developed throughout the island. Thus, you will have the choice between the bus, the taxi as well as the hiring of a car or scooter to traverse the Mauritian countries. The majority of Mauritians frequently use the bus for their trips because it is an economical means of transportation. Another travel tips to Mauritius is taking the bus since it is an opportunity to get to know the locals. Otherwise, you can opt for a taxi, especially since they are not lacking and will allow you to reach all the corners of the island. As for the scooter and the rental car, they will allow you to move according to your desires and your pace. 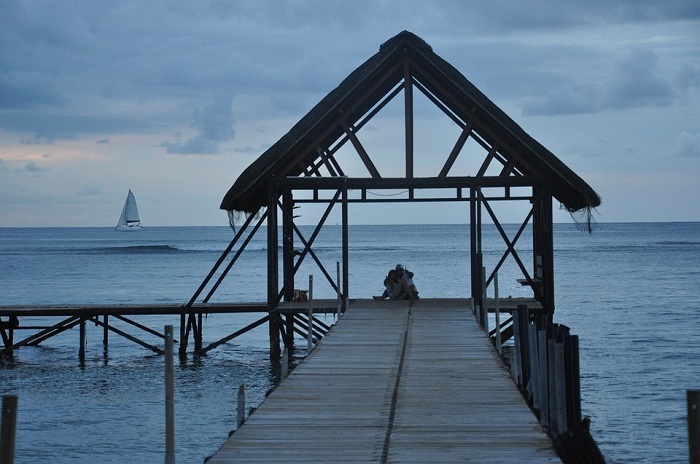 Several rental agencies are in the tourist towns of Mauritius. Mauritius is one of the most popular holiday destinations, with many types of accommodation. Your choice ranges from luxury hotels to more modest ones, including villas, guesthouses, and campsites. For a prestigious stay, nothing beats a seaside stay in one of the 5-star hotels of the island. But if you are traveling on a limited budget, rest assured, you will find alternatives to the big hotels. For example, there are mid-range establishments on the island such as 3-star hotels, or hostels. These offer the necessary comfort to spend a pleasant stay at a lower cost. Moreover, since the air ticket for Mauritius represents a fairly large amount, it is often more interesting to opt for an all-inclusive package. This way, you will enjoy your stay without worrying about the rest. You must carry at least USD 600 with you or a credit card with the same limit. US Dollar is widely accepted in Mauritius. If you cannot exchange money at the airport you can do so at international bank branches dotted throughout the island. Pack light cotton clothes, swimwear, sunglasses, umbrella, and a light raincoat. Also, carry mosquito repellants and all necessary medicines.